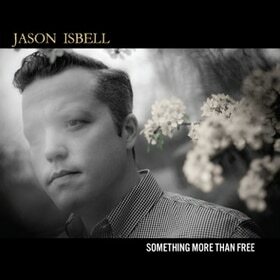 Jason Isbell just announced Something More Than Free, the follow-up to 2013’s critically acclaimed Southeastern. Dave Cobb, who also helmed Southeastern as well as projects like Sturgill Simpson’s Metamodern Sounds in Country Music, produced the 11-song collection, which he and Isbell recorded at Nashville’s Sound Emporium. 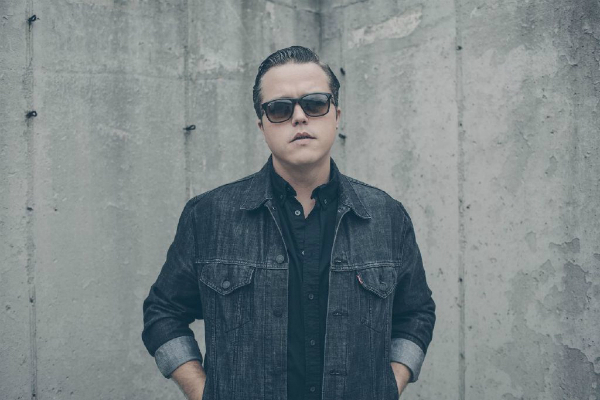 The album will feature the throwback country number “If It Takes a Lifetime,” emotional ballad “Flagship” and blues rocker “Palmetto Rose.” The album also includes “24 Frames,” which Isbell unveiled for the first time at the American Songwriter 30th Anniversary Party. Isbell also recently announced a four-night stint at Nashville’s Ryman Auditorium in October. Something More Than Free will be released via Southeastern Records on July 17. For more information, click here. Album art and tour dates below.